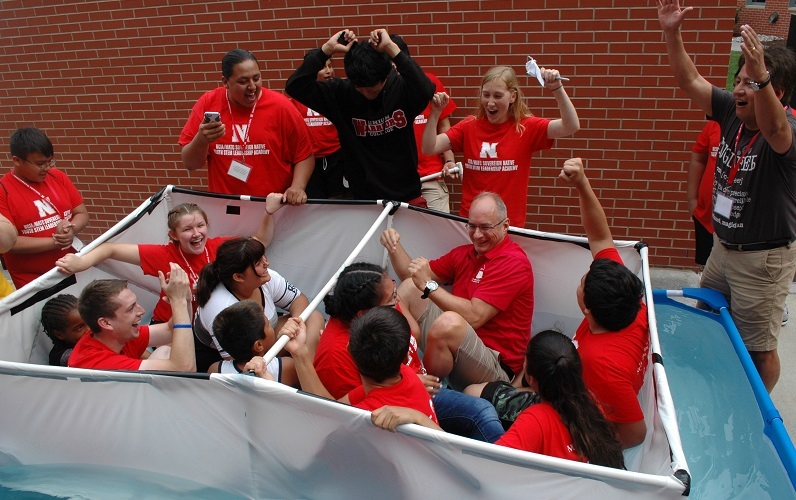 Registration for the 2019 NCIA/MATC Sovereign Native Youth STEM Leadership Academy is now open! Sign up by May 3, 2019. MATC is now accepting applications for the 2019 undergraduate internship program! Apply by April 14, 2019. 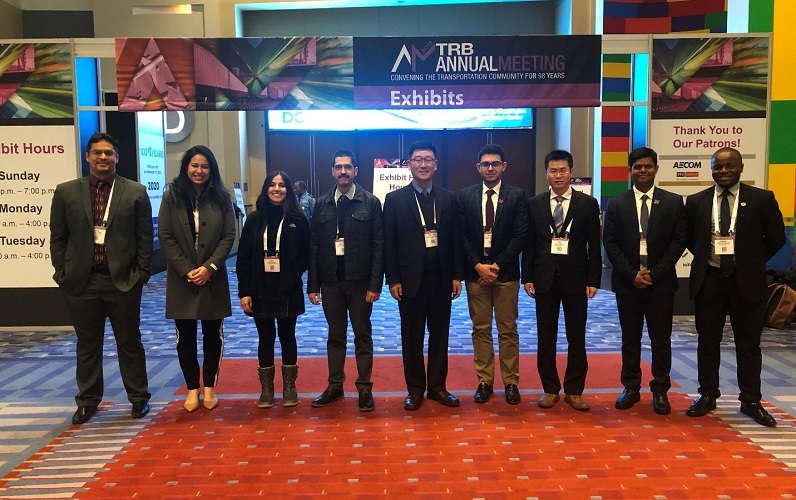 MATC students meet up and present at 98th annual TRB conference. Read more. Ricardo Jacome recognized as MATC’s 2018 Student of the Year. Read more. 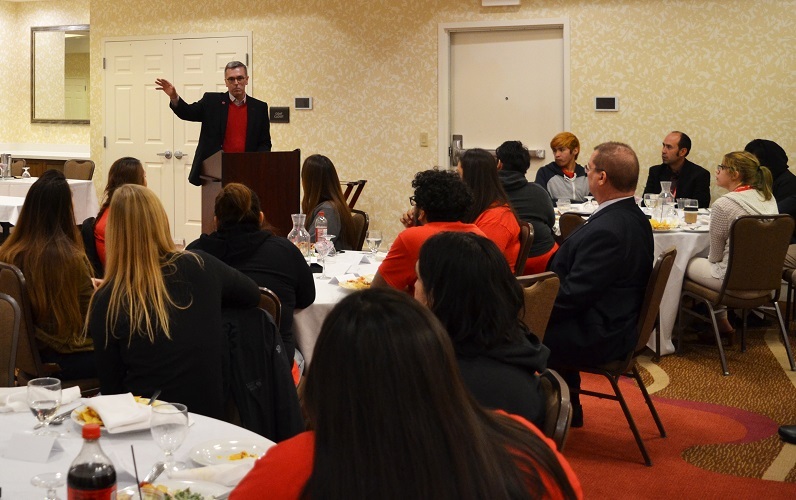 2018 MATC Scholars program encourages Native American students in STEM fields to transition from 2-year to 4-year universities. Read more. MATC’s educational outreach programs for underrepresented groups are featured in USDOT’s UTC Spotlight. View newsletter. MATC designated as Region VII University Transportation Center by 5-year, $13.75 million USDOT grant award.